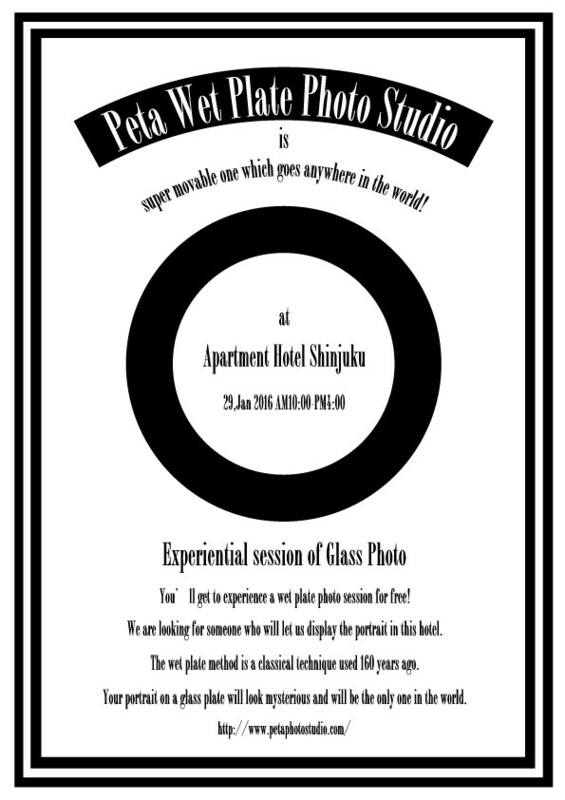 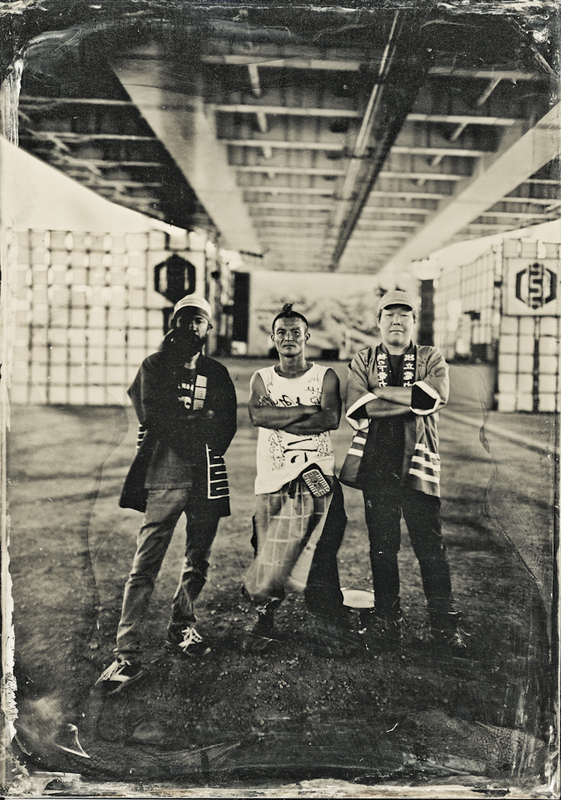 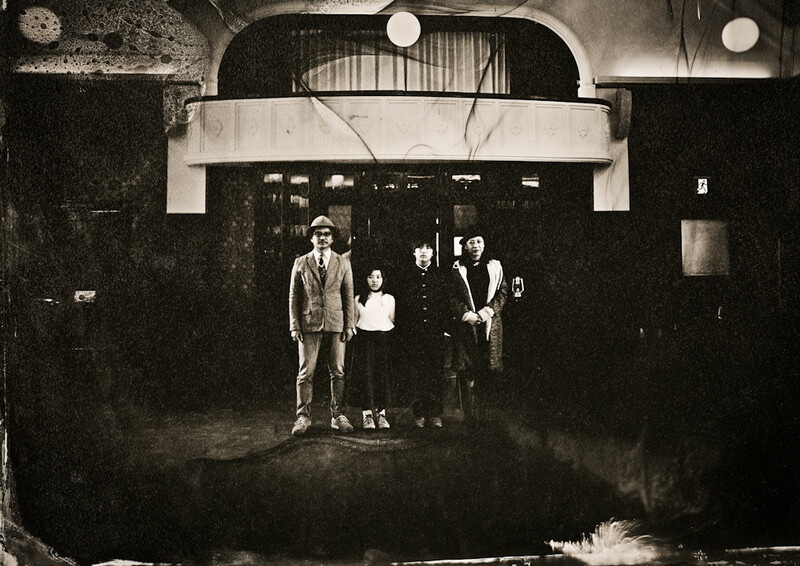 Peta Wet Plate Photo Studio Experiential session of Glass Photo at Apartment Hotel Shinjuku 29,Jan 2016 AM10:00-PM4:00 You'll get to experience a wet plate photo session for free! 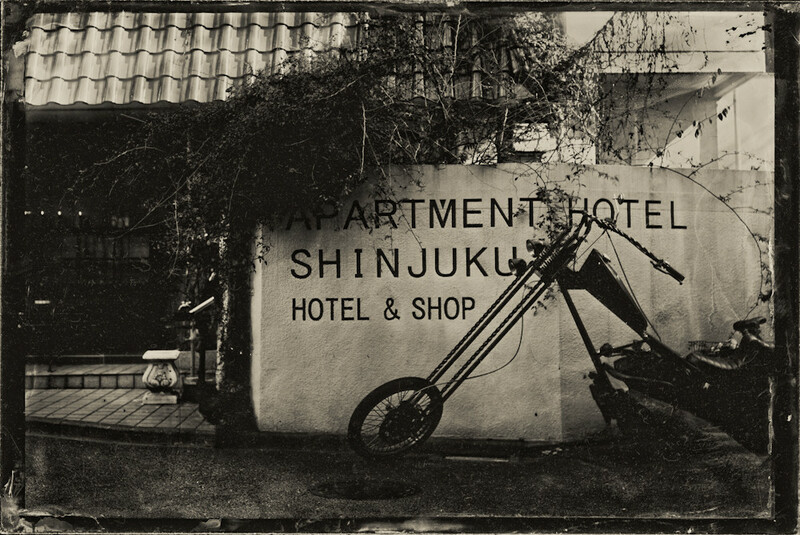 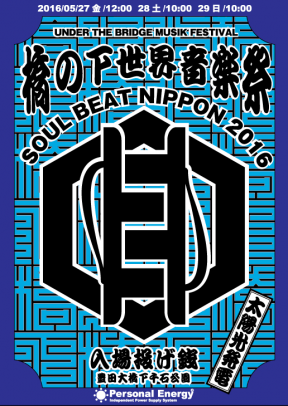 We are looking for someone who will let us display the portrait in Apartment Hotel Shinjuku. 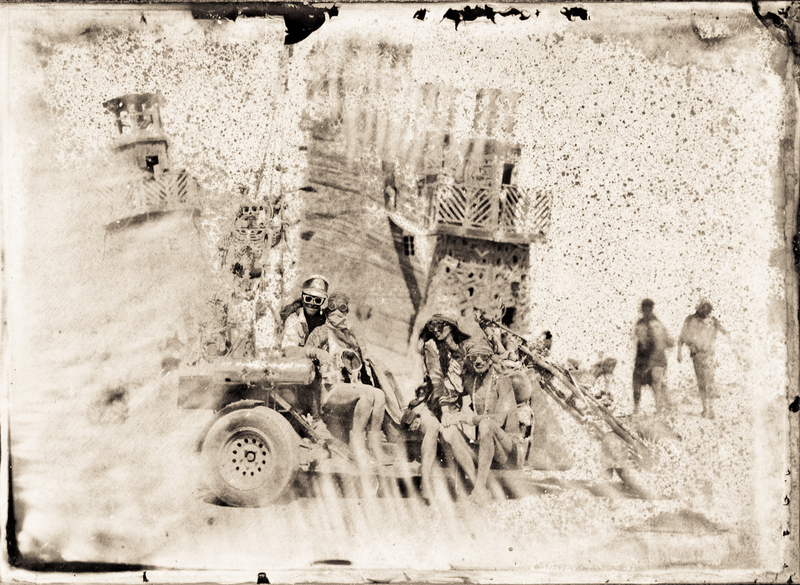 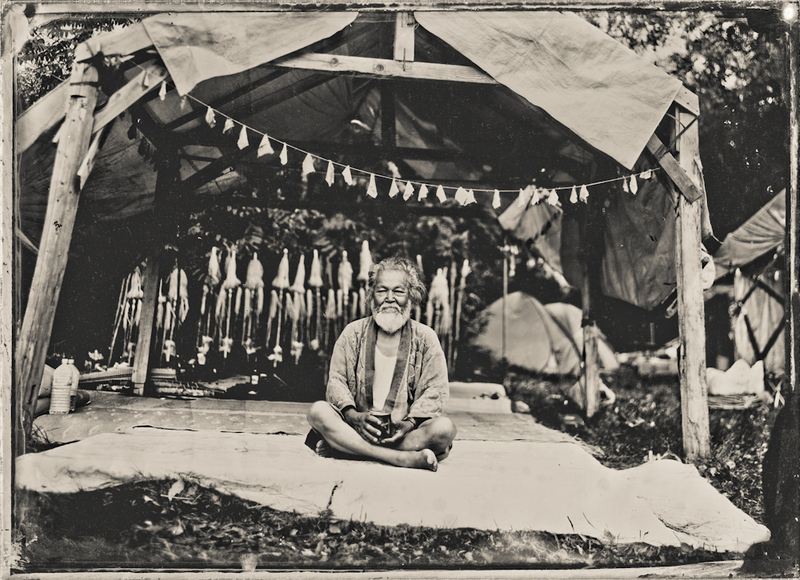 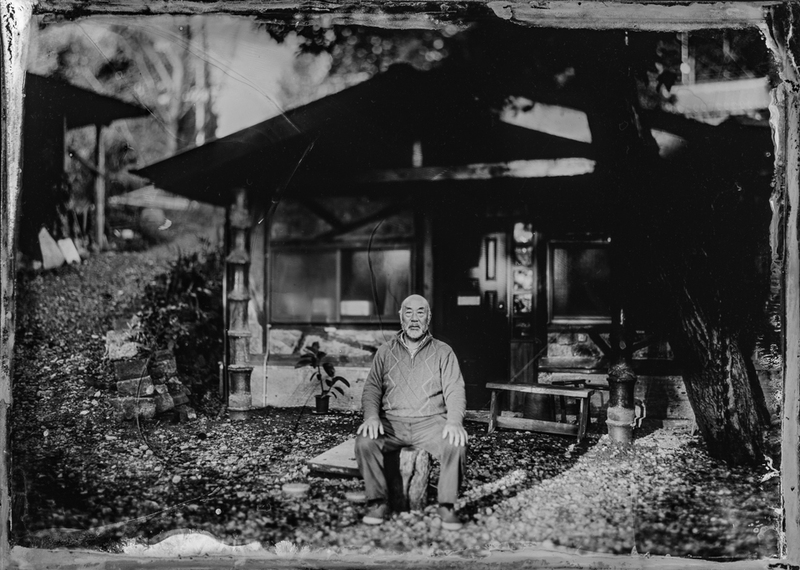 The wet plate method is a classical technique used 160 years ago. 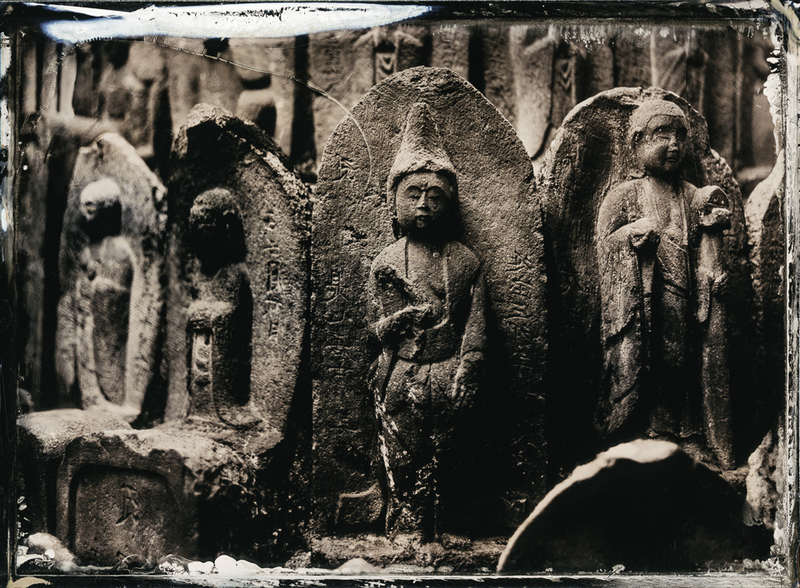 Your portrait on a glass plate will look mysterious and will be the only one in the world.